If you’re looking to incorporate an online shopping cart & checkout applications, inventory or invoicing database development, then you're in the right place. 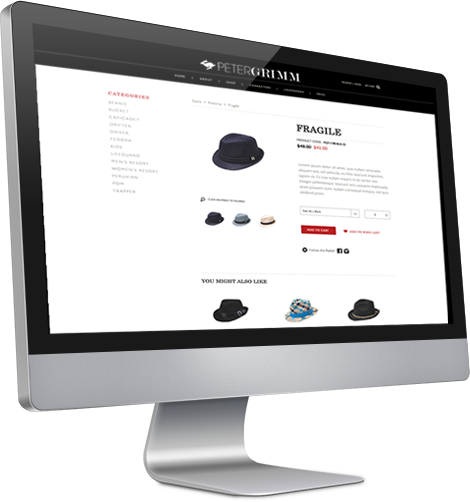 Our e-commerce applications are easy to use, manage and maintain. We specialize in custom developed E-Commerce websites, online shopping cart & check out applications, and full client, inventory, and invoicing database development. Dog and Rooster's online stores are easy to use, easy to manage and give you control over maintaining your E-Commerce website. We specialize in customizations and special applications that are specific and relevant for your product and business system.